A SPOT TREATMENT OF ALL COMMON BROAD-LEAVED WEEDS IN ESTABLISHED LAWNS & GRASS PADDOCKS. 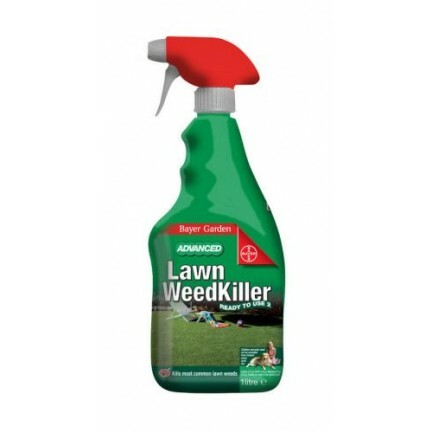 - KILLS MOST COMMON LAWN WEEDS. - FOR USE FROM SPRING THROUGH TO AUTUMN.